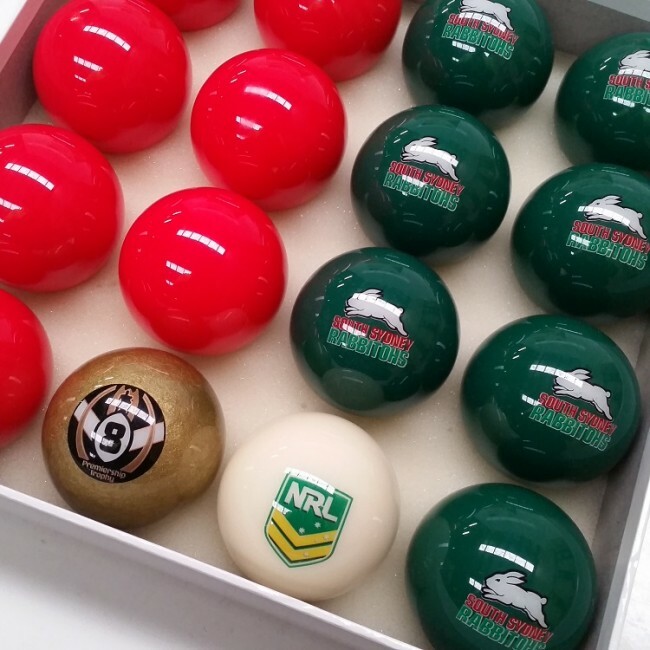 The South Sydney Rabbitohs 16 ball set is manufactured to exacting standards by world renown Belgian billiard ball manufacturer, Aramith. Aramith's commitment to premium quality and exacting standard ensures many years of premiership performance you would expect from a world class sporting team. 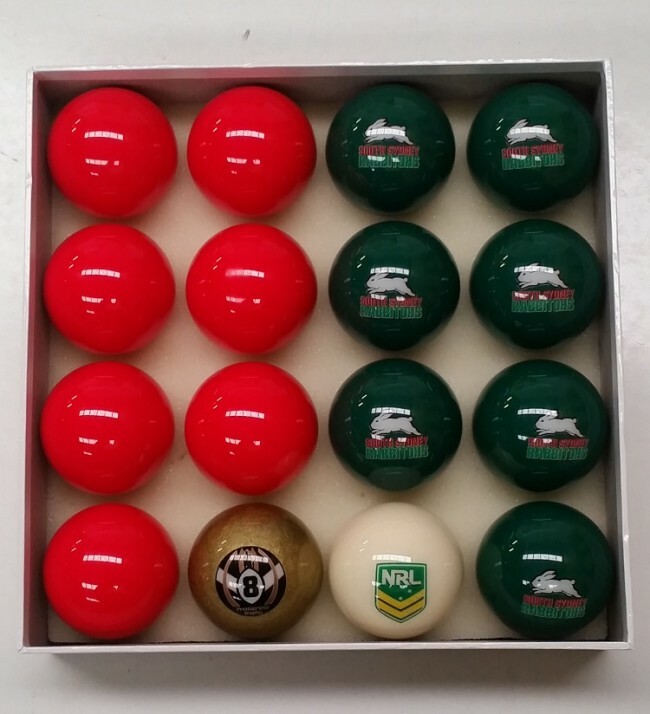 This Official NRL South Sydney Rabbitohs club logo 16 ball set is perfect for teaming up with the Official NRL club 8 ball cue, rival NRL team balls, the NRL logo cue ball and the NRL Premiership Trophy 8 ball. 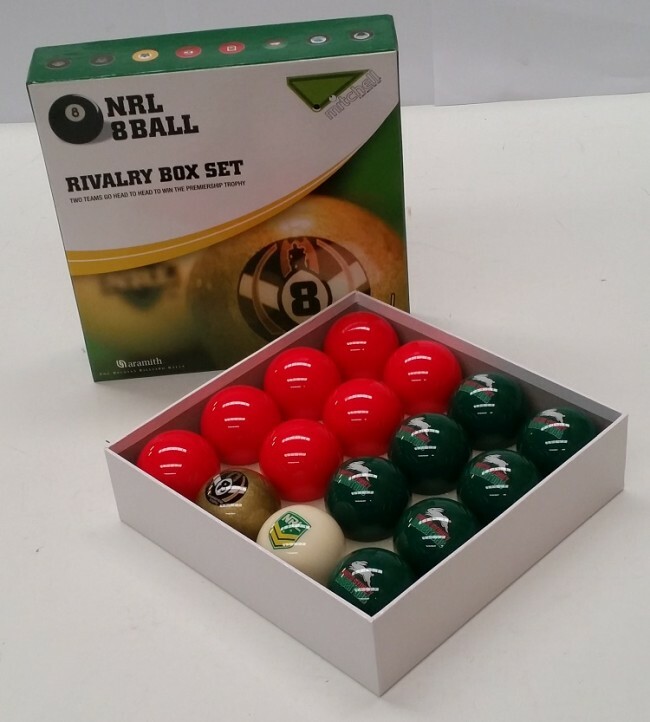 Each NRL 16 ball set contains 7 x South Sydney Rabbitohs logo balls, 1x NRL Cue Ball, 1x Premiereship cup 8 ball AND 7x coloured balls. Coloured balls can be changed to another colour or teams balls. Colours available: Black, Green, Red, Silver, Yellow,Blue. Please make a note in checkout if you want the balls to be changed. 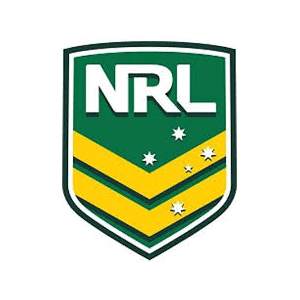 The South Sydney Rabbitohs NRL 16 ball set is officially licensed by the National Rugby League.